Focus areas include all existing work groups, as well as those that may be identified and researched in the future. To learn more about each focus area, click on the photos below. 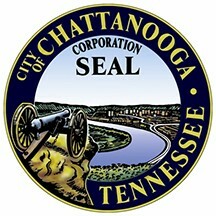 "To effect policies that create positive change for women in Chattanooga." "Every woman in Chattanooga will have the opportunity to live her best life." 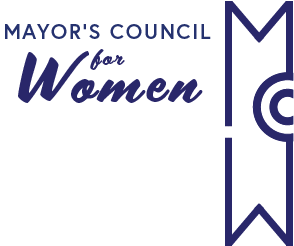 If you want to get connected with women who share the same drive and passion as you, join the Mayor's Council for Women. and while you're at it, find us on Facebook here to stay up to date! "Women across our community should have their work valued equally, live safe from violence, and have equal opportunity to succeed. 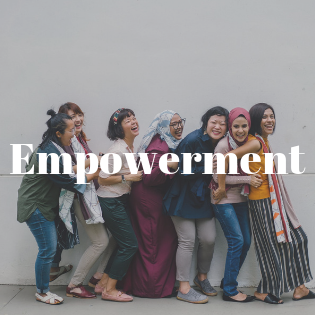 My Council for Women will advise how we can work together to close the gaps in opportunities, safety and policy and empower women in our community."